The success of your business can be greatly affected by your website’s conversion rates. When looking for ways to make your site better, it is always good to make it easier for customers to take “ACTION” on your website. But what action do we want them to take and why? 70% of home buyers interviewed said they only interviewed one agent, according to the National Association of Realtors Profile of Home Buyers and Sellers Report. 42% of buyers chose to work with an agent who was referred to them by a friend, neighbor, or relative. 12% of buyers chose to work with someone with whom they had previously bought or sold a home. 9% of home buyers found their agent through a website. 74% of home sellers interviewed stated they only interviewed 1 agent. 41% used an agent referred by a friend, relative, or neighbor. 23% of sellers picked an agent they had previously bought or sold a home with. 5% of sellers found their agent through a web site. 34% of sellers said that the most important factor for choosing an agent was reputation. 18 % of sellers said that honesty and trustworthiness were the most important factors when hiring an agent. 92% of buyers use the Internet to search for real estate, according to the NAR report. 51% of buyers found the home they ended purchasing online. Working your database to generate referrals from family, friends and past clients is by far and away the best business strategy for you the real estate agent. 17% of buyers looked for a real estate agent first. And 2 out of 3 of them hired the first agent they found. 9% of those buyers found that agent from a website. In the NWMLS (Greater Seattle, WA Area) there were 110,445 sales over the last 12 months. 9,940 home buyers found their real estate agent by searching online and looking at websites in the Greater Seattle Area. When they were looking for a real estate agent they were looking for someone with a good reputation that they could trust, with a website that provides lots of pictures, local information, social proof, and contact information. A solid place to begin is by improving your website’s overall look, design, and navigation. 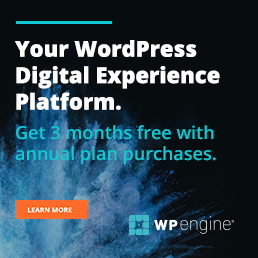 The first impression a customer receives of your business is often their first look at your website, and in this case, they will be judging the book by its cover. If your website is majorly slacking in a certain area, they might get the impression that you are less credibile than a competitor with a more put together website. A great looking website can help display your reputation and build trust with potential clients. Your value proposition is the main reason that a client would hire you. It answers the question “Why should I use you? It is a way to convince your website visitor and explain to them why they should hire you as opposed to your competitor. This is a good area to improve upon before jumping to simply redesigning the look of your site; by perfecting this aspect, you give your website visitors a reason to choose you, therefore, increasing your conversion rates. Your website needs to offer these things and it should be very clear how to navigate to each one. You can accomplish this goal by adding clear “Call To Action” buttons and links. How does someone who has never met you decide that you have a good reputation and that you are someone they can trust? We need to give them the proof they are looking for. The first impression a potential client will have of you is your website. Does it look professional, like you spent a little money and are invested in your real estate career. Are there any misspellings or typos. Is the layout attractive and visually appealing. Is the site mobile friendly, or a fully responsive WordPress website design. More people access the internet on their phone than via a PC or Laptop. We need to have testimonials from our 5 star clients clearly marked and easily accessible. 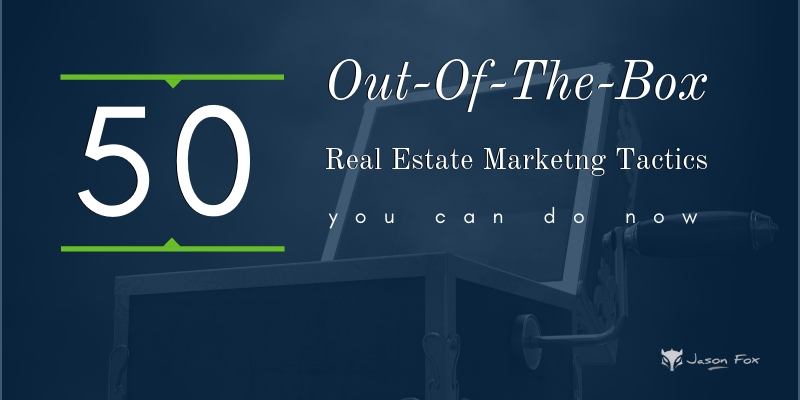 Do you have good original content in your blog feed, real estate agents that blog get 55% more leads than those that don’t. Do you have a social media presence that displays that you are a real person. You should have a Real Estate Buyers and Sellers page, that clearly maps out your unique value proposition. Essentially it is all the beautiful images and listing information that most buyers are looking for in a real estate website. 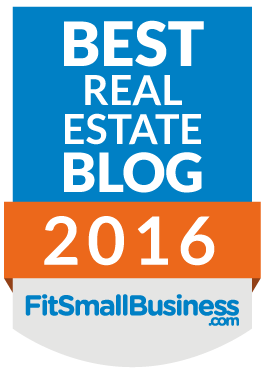 Can you compete with Zillow, Redfin, and Trulia? No. But if you get a referral from a friend or family member the first thing they are going to do is Google you. When they find your website, they are going to first decide if you have a solid reputation and are trust worthy… then they are going to start looking at pictures. If you do not have them… it could leave you looking unprofessional. Besides, even though you are not 1 of the big 3, you will generate some conversion with your IDX feed. I see it everyday, even in 2018. After all if we are being honest with ourselves what we really want is people calling our phone and asking us to list their home or help them buy a home. Leads are ok… but I want referrals. If you have a beautiful website that is well laid out with a clear value proposition, lots of great content, listings, and social proof. It is quite possible that you have convinced that visitor that you are an agent they can trust and hire. If that happens the very last thing we want to happen is have them get frustrated that it is difficult to contact you. We want to keep it fairly simple. I like to stick to a few pages in the navigation. This makes it very clear what you are offering and it displays exactly what people are looking for. The data shows that you can acquire new buyers and sellers by presenting a quality website. You just need to give them what they want. A good-looking website, social proof, great content, listings, and contact information. Then make sure that you have the tools in place to capture the clients that trust you enough to want to contact you. Thanks for the great post! I think that increasing your conversion is a very important way if you want to scale your business. But that might change through the years. The world is starting to revolve on tech. Hi Chuck. Thanks for stopping by. To your point… I believe that even if you get a great referral from a friend or family member you will still look them up online to vet them. Helpful tips for me .Thank you. Thank you so much! It is well explained. I agree that without your website visitors converting, your online marketing efforts are in peril. Getting traffic to your real estate website is important, but if your website visitors are not converting into high quality leads it is vital to check why and solve the problem as soon as possible. The suggestions listed here are interesting and very helpful. Great job! Thanks for stopping by Tommy. Well I guess agents should really be friendly with Google, make themselves and the properties they sell very visible on Google!